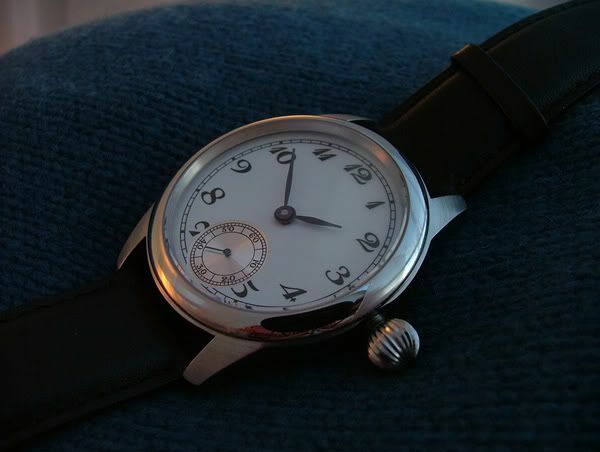 The watch has a handwound Unitas 6498 movement inside. Read the complete story on TimeZone here. If you don’t care about reading and just want to see pictures, click here.